Palanca – a beautiful, sleepy rural village located north-west from Chisinau in Moldova – is getting prepared for an international one-day festival. On May 27th the streets around the famous ‘Casa Parinteasca’ will turn into a contemporary arts and modern fashion exhibition. Everybody is invited to experience the results of ‘Symbiosis’ and ‘Eclectic Line’ – two projects that brought together Moldovan professionals with Latvian artists or German fashion designers. The aim of the project ‘Eclectic Line’ was to integrate traditional stories and methods from an established artisan industry with new European fashion trends by partnering skilled craftswomen from rural Moldova with the contemporary fashion designer ‘Isabell de Hillerin’ from Berlin. The two organizations ‘Casa Parinteasca’ and ‘Balestra Berlin’ realized a program of fashion design workshops in and around Palanca to help to create a new collection, which combines Moldovan traditions with contemporary fashion design. Enjoy the exhibition of this final collection in the garden of ‘Casa Parinteasca’ on Sunday, 27/05/2012. As a result of the collaboration between ‘Casa Parinteasca’ and Totaldobze Art Center (Riga) an art symposium ‘Symbiosis’ takes place at ‘Casa Parinteasca’ from May 18th to 27th, 2012. 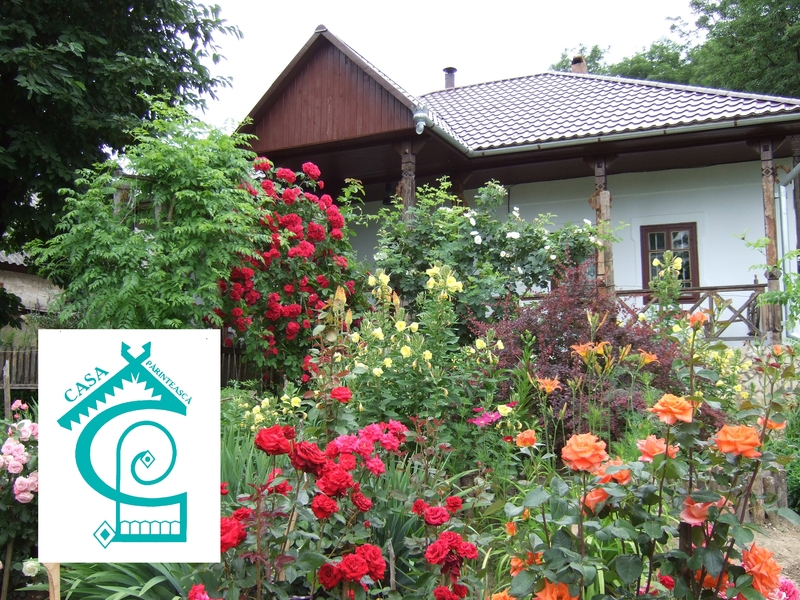 10 contemporary artists from Moldova and Latvia are invited to come together to discover beautiful surroundings of Palanca, to share experience, to exchange ideas, and to create new artworks finding a source of inspiration in the local traditions and practice, as well as in the nature, region’s history and people. On the 27th of May ‘Casa Parinteasca’ will hold the exhibtion of artworks made during the symposium by Moldovan artists Mark Verlan, Alexandru Raevski, Ghenadie Popescu, Gheorghe Lisita, Olga Ilies and artists from Latvia – Evelina Deicmane, Ivars Drulle, Mikelis Fisers, Roman Korovin, Kaspars Lielgalvis. Casa Parinteasca, Isabell de Hillerin, Totaldobze Art Center, Balestra Berlin, ARS DOR Association. ECF, MitOst, Centre for Cultural Management Lviv, Soros Foundation Moldova, Culture Action Europe. Robert Bosch Stiftung, EC-Culture Program.